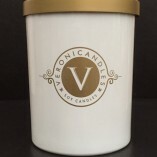 We are now introducing our essential oil line of candles. These candles are made with 100% pure essential oils and are made perfect for aromatherapy, relaxing, and setting the perfect mood. 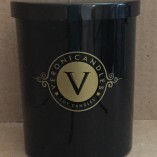 You can find these new candles in the products section of our site.